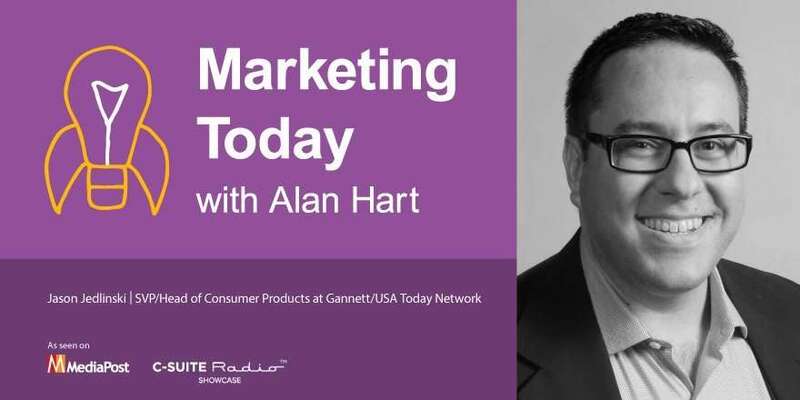 In this week’s episode of “Marketing Today,” Alan talks with Jason Jedlinski, senior vice president and head of consumer products for Gannett and the USA Today Network. Prior to joining Gannett and USA Today, Jedlinski spent seven years with the Tribune Company as well as serving a brief stint in the world of ad tech. In his current role, he is responsible for everything the consumer sees from Gannett and the USA Today brands.